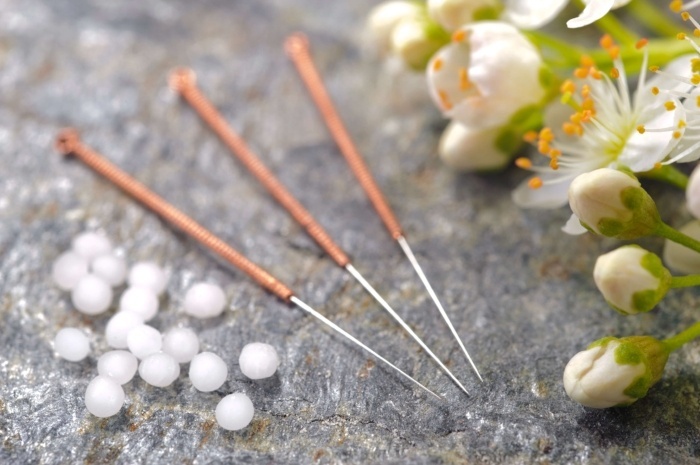 When people think of acupuncture, the first thing that comes to mind is usually needles! However, if you have a clear understanding of these needles and what they are actually doing, this first myth is easily debunked. Without prior knowledge this may sound painful, when in fact the needles that acupuncturists use are only about the width of a human hair. When the needle is inserted into the skin, the patient may feel a slight heaviness or weak electrical sensation. 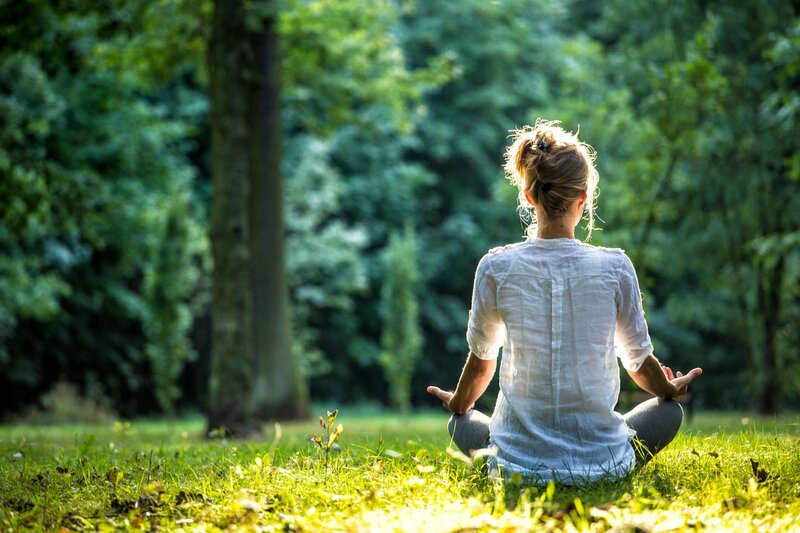 This normal sensation is referred to as Qi (or chi) energy. When the Qi is weak, excessive or blocked, it can cause illness and disease. When a patient feels this Qi, they should know it’s the body’s healing energy going to work. 2. Acupuncture is a part of ancient folk medicine. Some people think that because acupuncture has been around for so long, it must be ancient and outdated. Acupuncture is a widely accepted treatment for many conditions and is encouraged and used by many medical institutions. 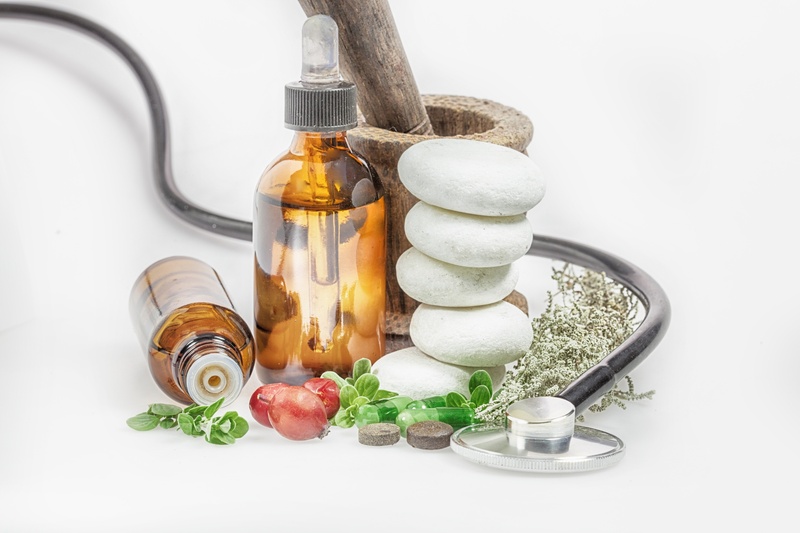 A Los Angeles Times article reported that 42% of hospitals responding to a survey said they offered complementary and alternative medicine treatments, including acupuncture, as a service to their patients. In fact, with the rise of the opioid epidemic in the United States, many doctors are limiting opioid prescriptions in favor of natural medicine. Several health care and government organizations including The American College of Physicians (ACP), The Joint Commission, State Attorneys General as well as the White House, have highlighted complementary and alternative medicine, including acupuncture as an effective and first line of treatment for chronic pain. Furthermore, according to U.S. News, a growing number of medical schools are supplementing their traditional curriculum with courses in complementary and alternative medicine, including acupuncture. Important to note: The U.S. Bureau of Labor and Statistics (BLS) states that “acupuncturists” now have an independent Standard of Occupational Code (SOC). The new code for Acupuncturists – SOC – 29-1291 will be included in the next edition of the BLS Occupational Handbook slated for 2018 publication. This development lays the groundwork for AOM practitioners to be able to participate in federal loan repayment programs, receive recognition from federal agencies such as the Dept. of Veterans Affairs, and paves the way for acupuncture services to be included in Medicare, and more. 3. Acupuncture treatments are expensive. Many people assume acupuncture is expensive because it may seem like a “specialized” form of treatment. This notion aside, acupuncture is fairly affordable. Acupuncture helps relieve chronic health conditions which actually reduces expenses incurred from hospital visits and standard drugs. While fees vary, in many instances initial acupuncture visits ranges from $75 to $95 for a session and medical consultation. Once an initial consult is complete, weekly routine visits may cost between $50 and $70. With acupuncture becoming more popular and recommended by healthcare and government organizations, more insurance companies are now beginning to offer plans that include acupuncture and related services. As for all medical treatments, patients are advised to consult their primary care physicians and insurance companies. 4. Patients can become addicted to acupuncture. Although patients may need to go to a few acupuncture sessions in order to reap the benefits, it is not addictive. As a matter of fact, acupuncture is actually used to help with addiction recovery. Medical journals such as the Journal of Public Health have shown acupuncture, especially used in combination with education, is beneficial to recovering tobacco addicts. Acupuncture affects the dopaminergic system in the brain and is used to relieve stress, which can help those battling addiction. 5. If you don’t see results immediately, you won’t benefit from acupuncture. Depending on the individual, patients may see results in three sessions, while some won't see results until their tenth. After completing a few sessions, the acupuncturist will determine how his/her patient is responding to the treatment. Depending on the type and intensity of the pain, acupuncturists will recommend a specific course and length of treatment. Acupuncture continues to gain popularity in Western medicine as more people are beginning to understand all of its mind-body health benefits. As popularity increases, there will be a greater increase for this time-honored healing practice. We hope this post has provided you with eye-opening information and shows you the real uses and benefits of acupuncture treatments.